Week 10 match-up against 1-9 Cus Bari was a must-win game for Enegan and Caja’s first win as Firenze’s head coach arrived as a blowout. It took half a quarter for Affrico to take a substantial lead: Bari started hot from beyond the arc with Iannone, Monaldi and Latinovic, but, when Firenze’s defense tightened up, the lights went out for the visiting team. Everyone called on the court by Attilio Caja responded well, resulting in a filled score sheet for all 10 players. Rabaglietti was the leading scorer with 21 points coming from the bench. His second home debut in Firenze (he played the last two years with Pallacanestro Firenze) was warmly welcomed by the fans and he responded with a solid performance, covering for some easy opportunities wasted by his teammates. About that, when meeting with the press, coach Caja, after praising the improving defense, said:” On offense we have to do better. Too many turnovers, too many missed layups. […] We have to be sharper, more careful and more aggressive. Certain mistakes won’t be allowed against the top teams. We need to show our personality, those are not technical deficiencies but lack of concentration. Hopefully this win will free our players head. Anyway, those misses didn’t put the result in danger as Bari continued to shoot threes without much success (9/34 at the end) and Affrico won both the rebound (46-26) and the ‘points in the paint’ (50-16) battles. The numbers show the huge gap between the two teams: second chance opportunities (17-2), points from the bench (43-4), all went Firenze’s way. As said, it was a win against a clearly inferior opponent, but progresses shown are encouraging and this team can revert the negative trend and improve the undeserved 3-7 record. ENEGAN FIRENZE: Simoncelli 8 (1/5, 2/6), Wood 10 (3/8, 1/2), Swanston 8 (4/7, 0/1), Castelli 10 (5/9), Pazzi 12 (6/10); Rabaglietti 21 (5/8, 3/4), Conti 8 (4/6), Cucco 8 (1/5, 1/3), Severini 2 (1/1), Schiano 4 (1/1). All. : Caja. OFFICIALS: Pisoni, Brindisi e Pazzaglia. 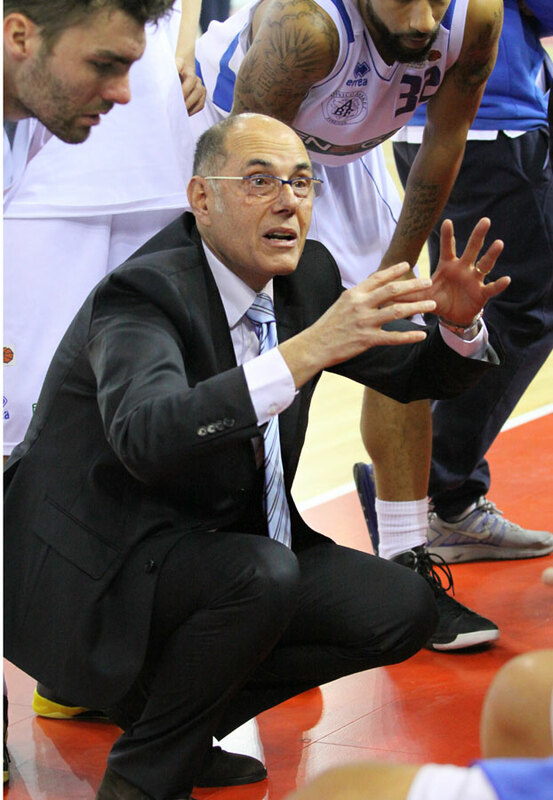 NOTES – FG %: Firenze 30/59 from 2, 7/16 from 3; Bari 11/26 from 2, 9/34 from 3. Free Throws: Firenze 10/15, Bari 11/11. 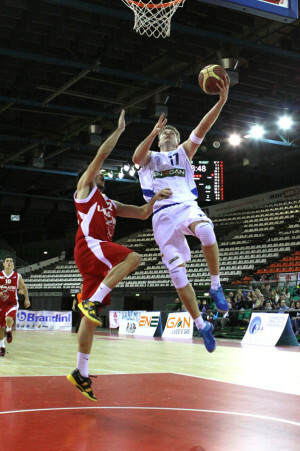 Rebounds: Firenze 46 (Castelli 10), Bari 26 (Monaldi 6). Assist: Firenze 15 (Wood 4), Bari 7 (Monaldi 4). Turnovers-Steals: Firenze 14-8, Bari 16-9. Fould out: none. Spectators: 500.